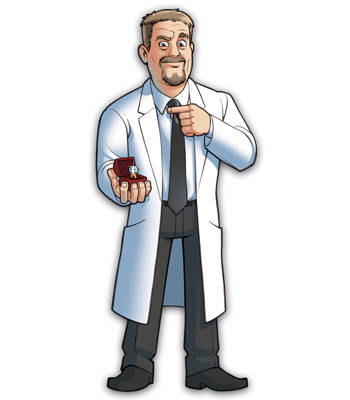 The guild is a society of the most cunning, devious and downright deranged scientists on the planet! Now available with every copy of FrankenDie! 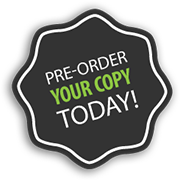 Pre-order your copy of FrankenDie today! Available in October 2012. Charmer: If two (or more) other players correctly call out the same part, you may take a part ot that type from the supply. Love is Blind: Each turn, before the dice are rolled, you must have your eyes closed. If playing on ta quiet surface, keep one eye closed at all times, instead. © 2019 UniForge Games. A division of UniForge Inc.